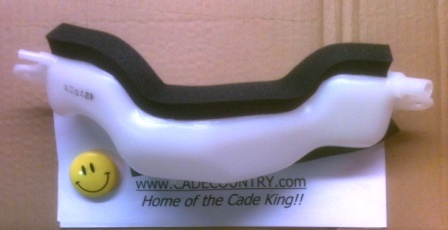 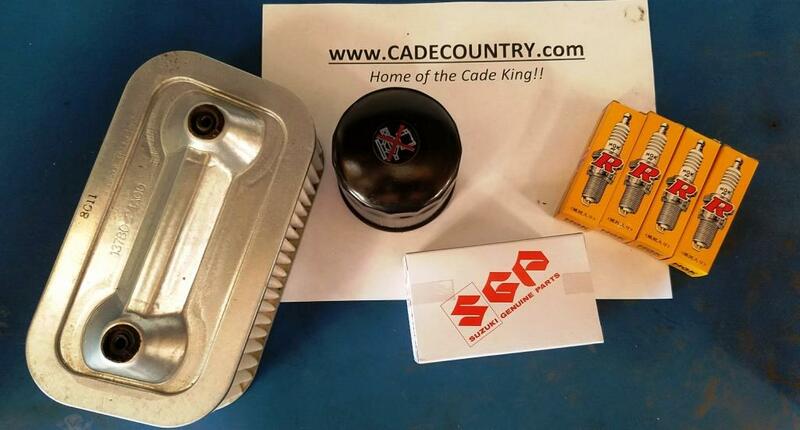 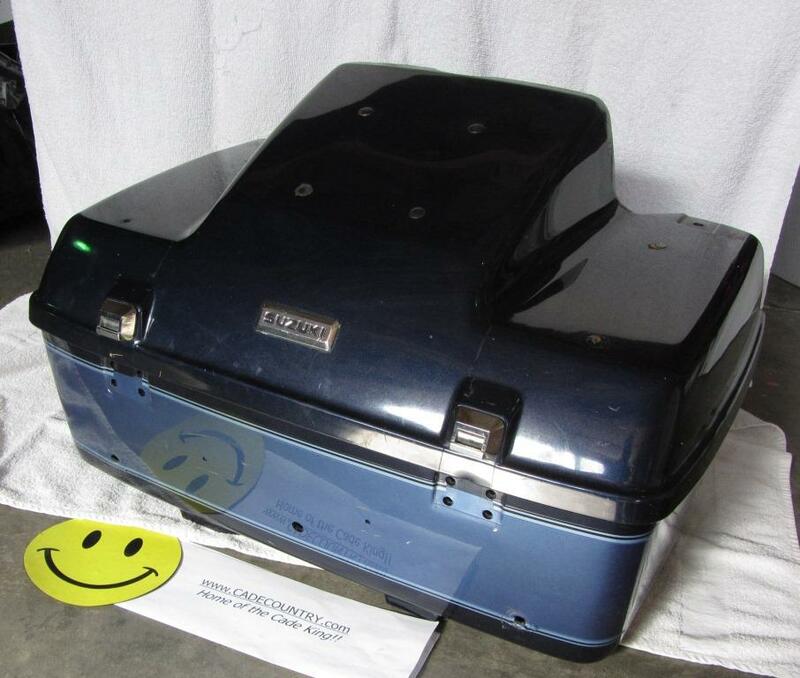 Carburetor, Float Bowl O Ring, oring o ring [13251-38A00] - $5.49 : Welcome to the Cade King!, This is Cavalcade Country! 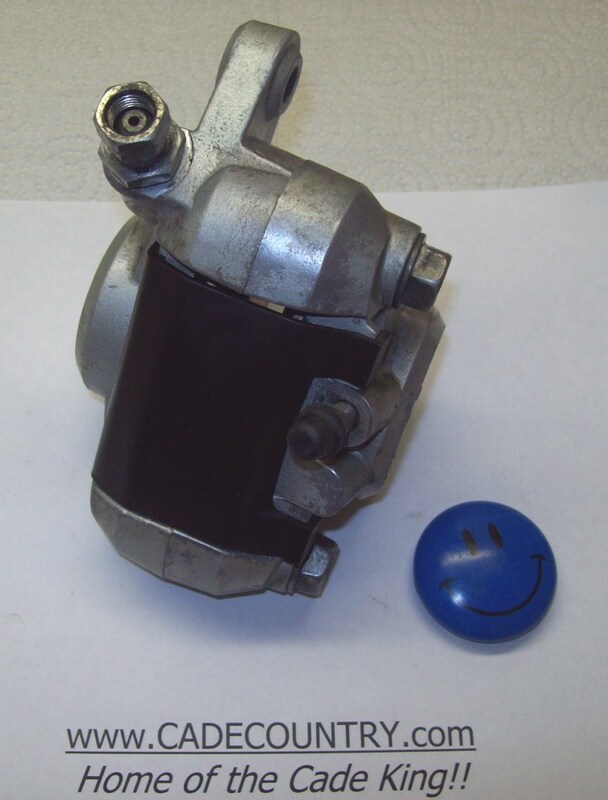 Condition: New, GENUINE SUZUKI PART, This is an O Ring for the carburetor float bowl (carb oring). 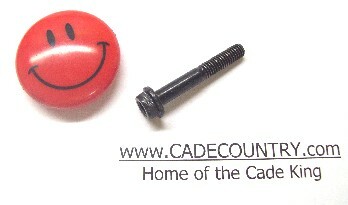 If you're doing a build, you'll need 4 of these.